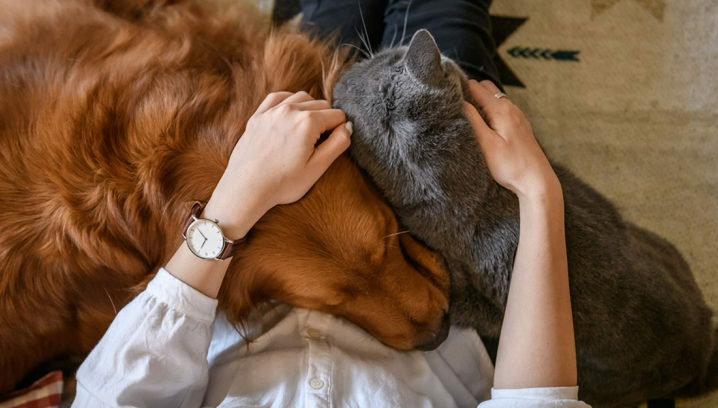 Ask a pet owner what they love about their cat or dog, and chance are they’ll mention the affection they share, the fun pets add to a home, or the joy of having an exercise buddy. These are just some of the benefits of human-animal interaction or “HAI” – what’s commonly referred to as the human-animal bond. In fact, in its 2017-2018 survey of national pet owners, the American Pet Products Association found that over 80% of pet owners named companionship as a benefit of pet ownership. Over 65% said pets relieve stress or help them relax. And the benefits don’t stop there. For more than a decade, the WALTHAM™ Centre for Pet Nutrition, has collaborated with academic institutions and the U.S. National Institutes of Health to understand the human-animal bond. The human-animal bond is valuable and beloved. 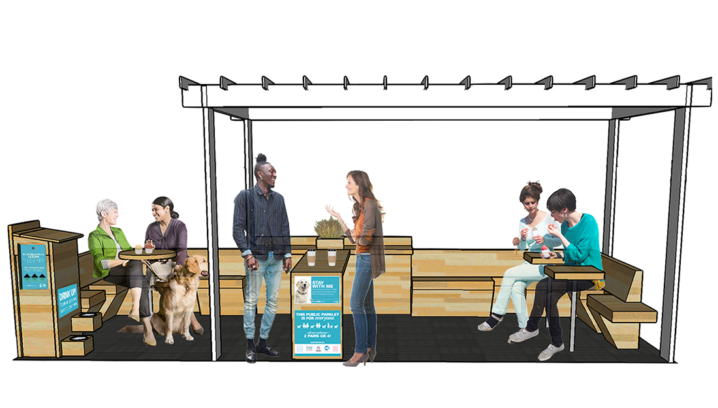 For all these reasons, the BETTER CITIES FOR PETS™ program of Mars Petcare is helping cities be more pet-friendly. In a world where pets are always welcome, we believe pets and people can have a better life, together.